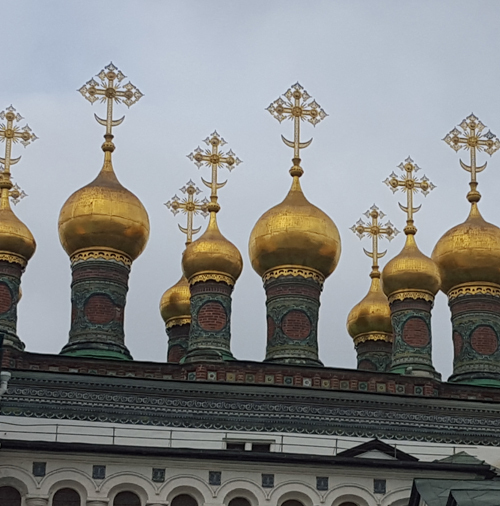 Your Tsars Gold trip includes Moscow’s ‘greatest hits’ such as, Red Square, the Kremlin and St. Basil’s Cathedral however don’t forget all the fabulous museums, including the famous space museum aNd the wonderful Bolshoi theatre. We are more than happy to extend your stay in Moscow just give us a call and we can discuss this option. Find out more about the Tsars Gold Private Train.